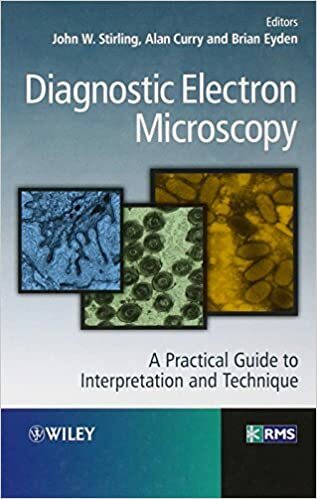 Diagnostic Electron Microscopy: A Practical Guide to Interpretation and Technique summarises the current interpretational applications of TEM in diagnostic pathology. 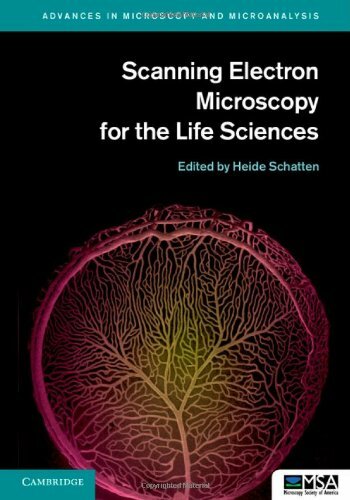 This concise and accessible volume provides a working guide to the main, or most useful, applications of the technique including practical topics of concern to laboratory scientists, brief guides to traditional tissue and microbiological preparation techniques, microwave processing, digital imaging and measurement uncertainty. Recent developments in scanning electron microscopy (SEM) have resulted in a wealth of new applications for cell and molecular biology, as well as related biological disciplines. It is now possible to analyze macromolecular complexes within their three-dimensional cellular microenvironment in near native states at high resolution, and to identify specific molecules and their structural and molecular interactions. New approaches include cryo-SEM applications and environmental SEM (ESEM), staining techniques and processing applications combining embedding and resin-extraction for imaging with high resolution SEM, and advances in immuno-labeling. New developments include helium ion microscopy, automated block-face imaging combined with serial sectioning inside an SEM chamber, and Focused Ion Beam Milling (FIB) combined with block-face SEM. With chapters written by experts, this guide gives an overview of SEM and sample processing for SEM, and highlights several advances in cell and molecular biology that greatly benefited from using conventional, cryo, immuno, and high-resolution SEM.